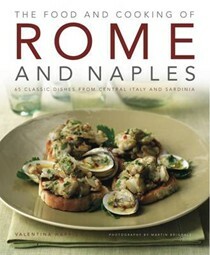 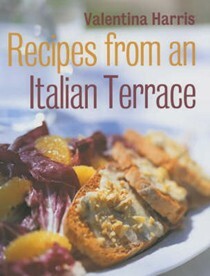 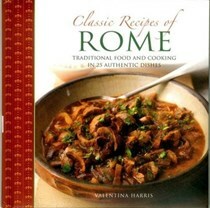 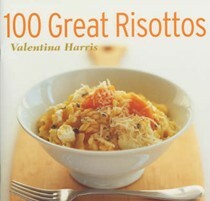 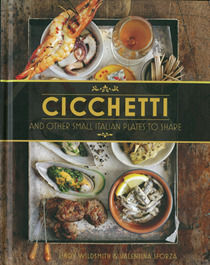 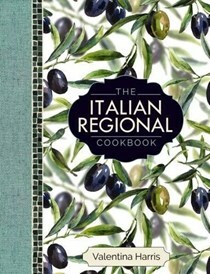 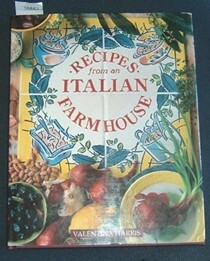 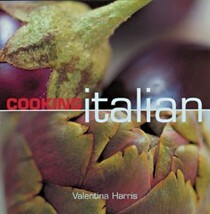 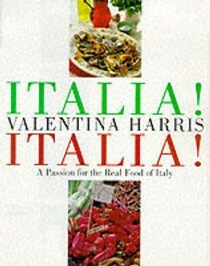 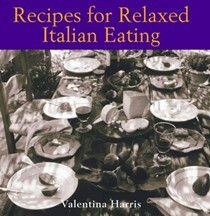 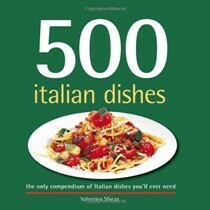 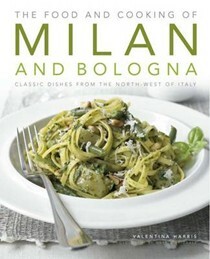 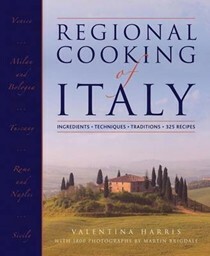 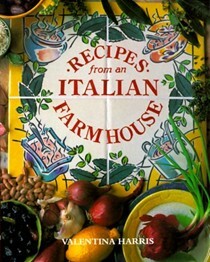 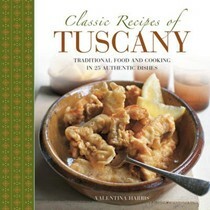 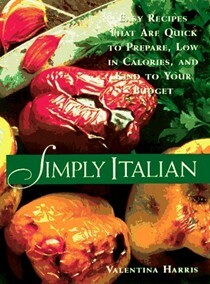 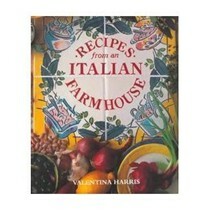 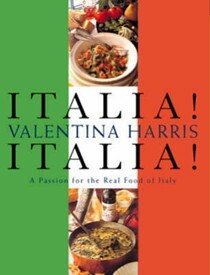 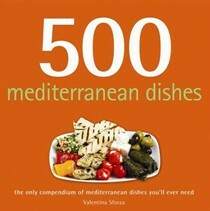 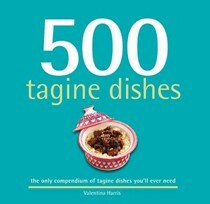 With heritage like Valentina’s, it is no wonder she is such a well-respected authority on Italian food and food culture. 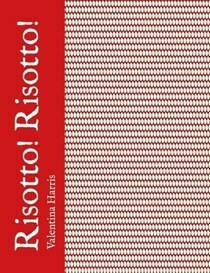 Tracing her family back to 1369 through the illustrious Sforza dynasty, Valentina is the youngest member of a large Anglo-Italian family of gourmets. 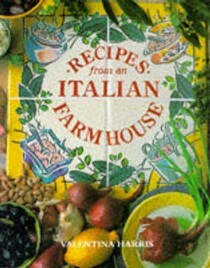 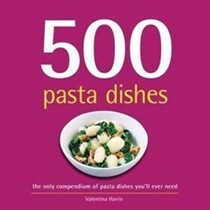 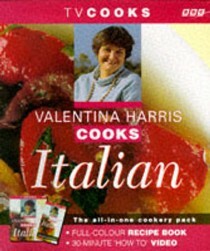 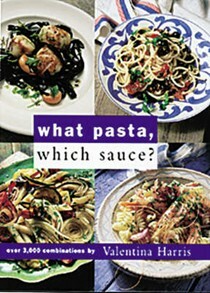 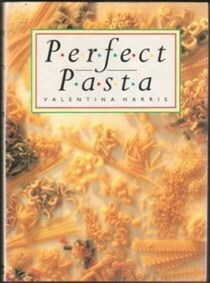 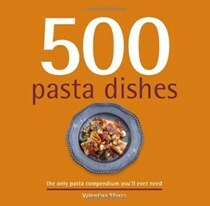 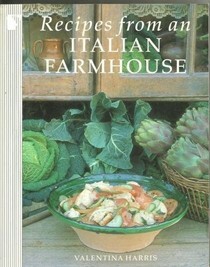 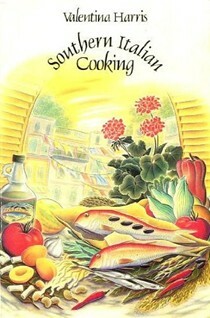 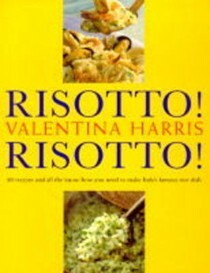 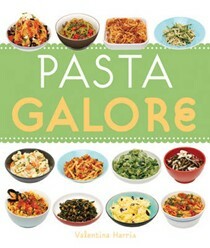 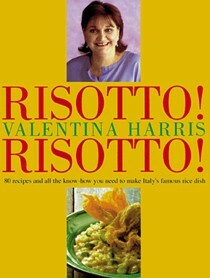 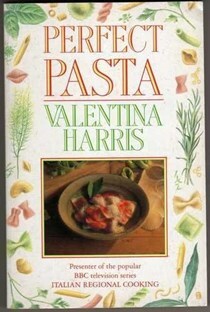 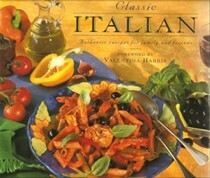 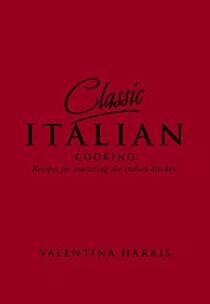 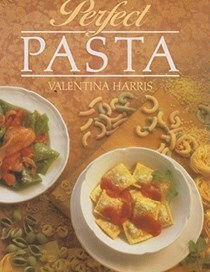 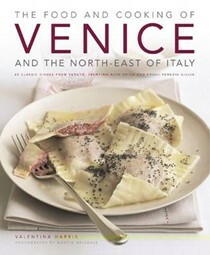 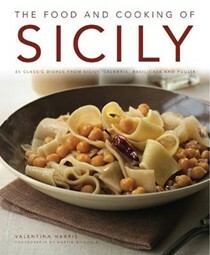 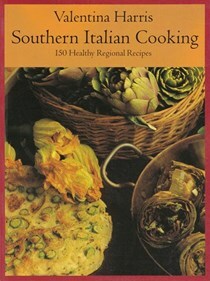 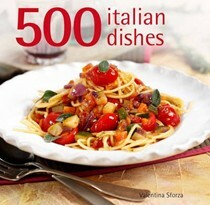 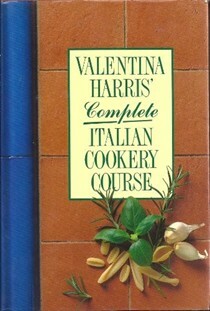 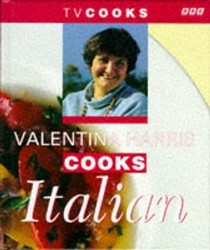 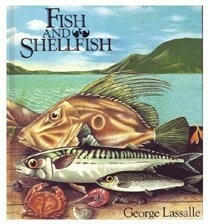 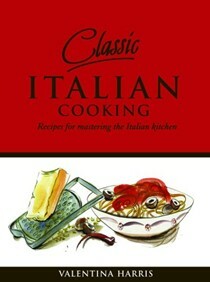 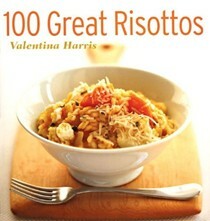 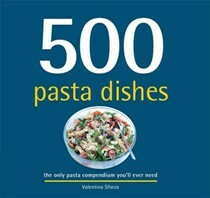 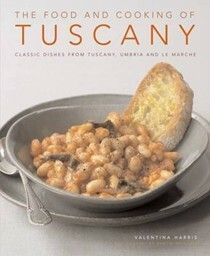 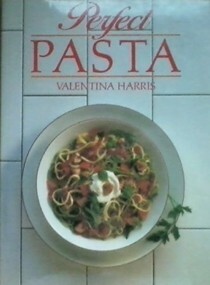 Educated in Italy, Valentina brought her qualifications for teaching and cooking from Rome to London in 1976, where she built her reputation primarily as a private chef until the publication of her first award-winning cookery book in 1984; Perfect Pasta. 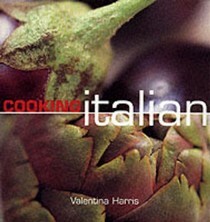 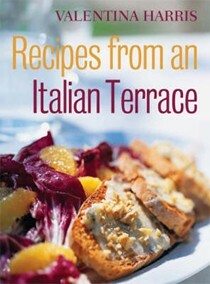 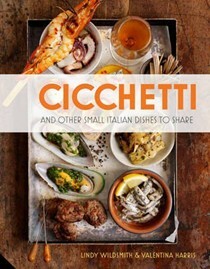 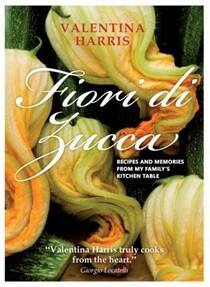 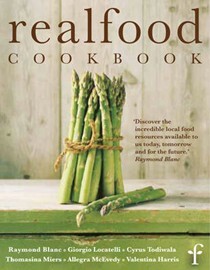 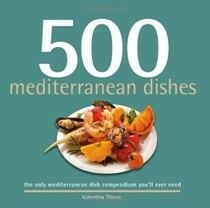 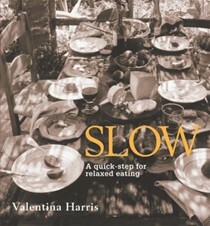 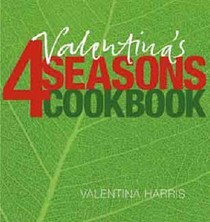 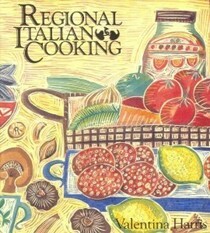 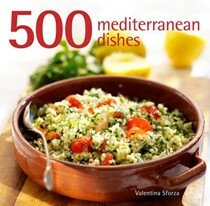 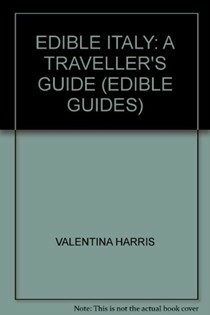 The award winning author of over 30 books on Italian food, Valentina is an experienced and enthusiastic teacher, sharing her food philosophy of seasonal local produce served with minimum fuss and maximum care. 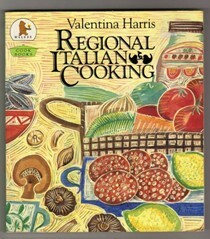 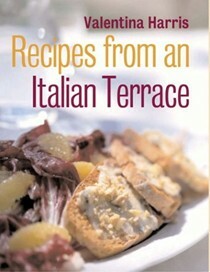 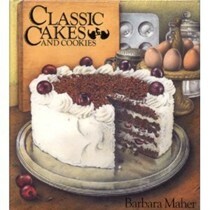 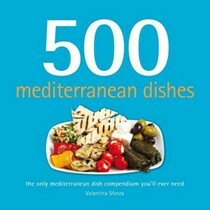 Now the proprietor, principal tutor and regulator at Cucina Valentina culinary adventures across Europe, and a regular face at food fairs in the UK, Valentina stills finds time to host bespoke cookery courses and undertake private catering commissions, plus you may also find her popping up on radio and television from time to time! 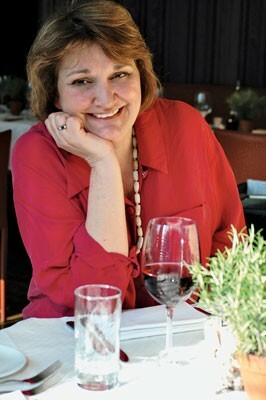 As President of the London chapter of Les Dames D’Escoffier, Valentina is committed to strengthening the position of professional women in the world of food, beverage and hospitality, and uses her wealth of experience to mentor young women who dream of a career within it. 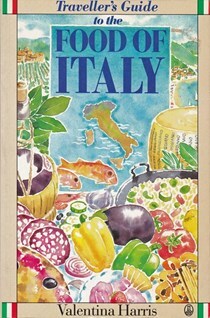 She also finds the time to contribute regularly to Reveal Italy’s website – sharing insights and recipes of the vast culinary delights of regional Italy.